•	Progress on my novels is shared. •	What is happening to characters, how they force me to change their personalities as their stories unfold. •	Reviews- and how important they are. •	Opportunities for you to share with me, I will reply. You never know, your comments may appear in a newsletter and on my webpage. I enjoy posting photos of readers holding my novels. Members receive early notice about my books. Also give always and reduced Ebook promotions. 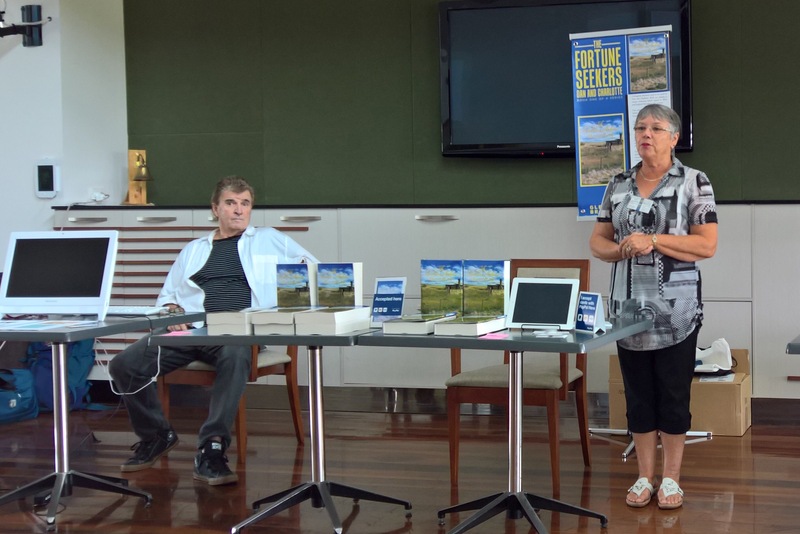 See photos of Book Release Events, book signings, road trips, research travels, interviews, and more. The hard covers and Paperbacks on display – I’m practicing my signature for dedication on books sold. Guests and local authors mingle at book displays; networking together by promoting and encouraging each other’s massive achievement in writing and publishing books. Many are self publishing authors. 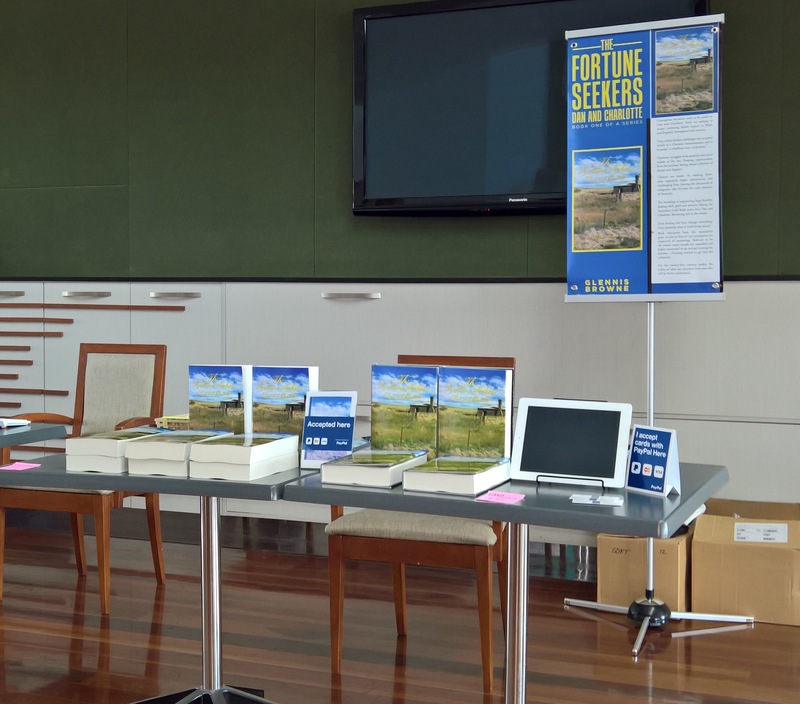 The Fortune Seekers series – is available as ebooks and paper books. You may order my books at various online book stores.